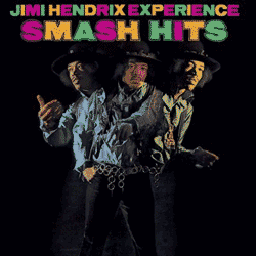 Smash Hits is an in between released compilation album by the Jimi Hendrix Experience. 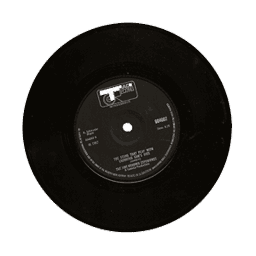 Not all singles were released on the albums in those years. This is why a compilation album was released which featured the greatest hits of The Jimi Hendrix Experience. It was released very shortly after the band finished and released "Axis Bold as Love". The only new song on this album was "Burning of the Midnight Lamp" which was much later re-released on "Electric Ladyland". Smash Hits was a big succes in the UK and even worldwide (just look at all releases). The photography of the album cover was stunning and had a Western Theme (which probably was something Jimi had second thoughts about regarding his Indian heritage). The innersleeve contained a poster and more photography of Jimi and the band playing Cowboys and Indians (probably taken somewhere in Spain).